Priced to Sell!!! 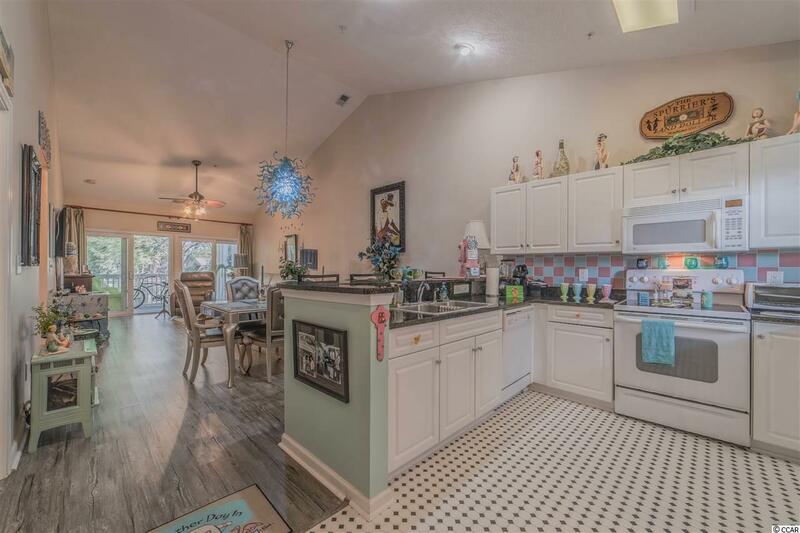 This Hatteras model is one of the most popular in Ocean Keyes and this great condo can be yours. 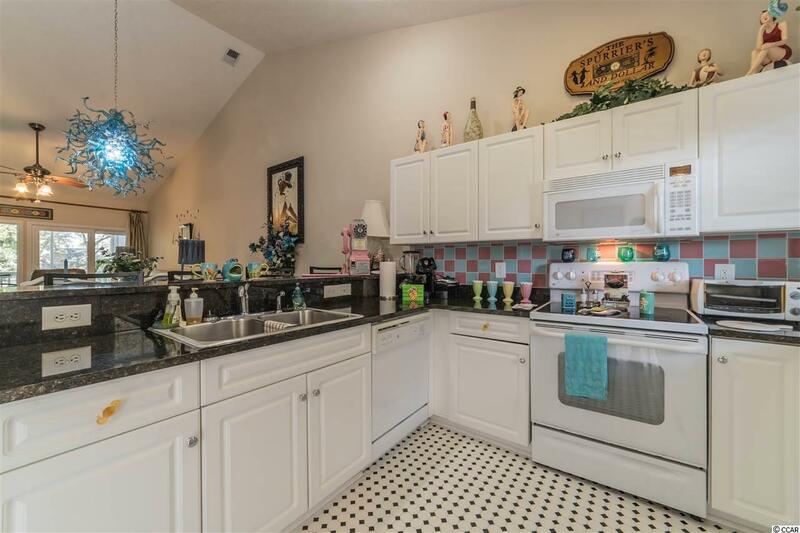 Immaculate throughout, this unit is spacious boasting an open floor plan with 2 large bedrooms and 2 full baths. New vinyl plank flooring and new tile are among the many upgrades. You will love making this your new home or beach getaway. 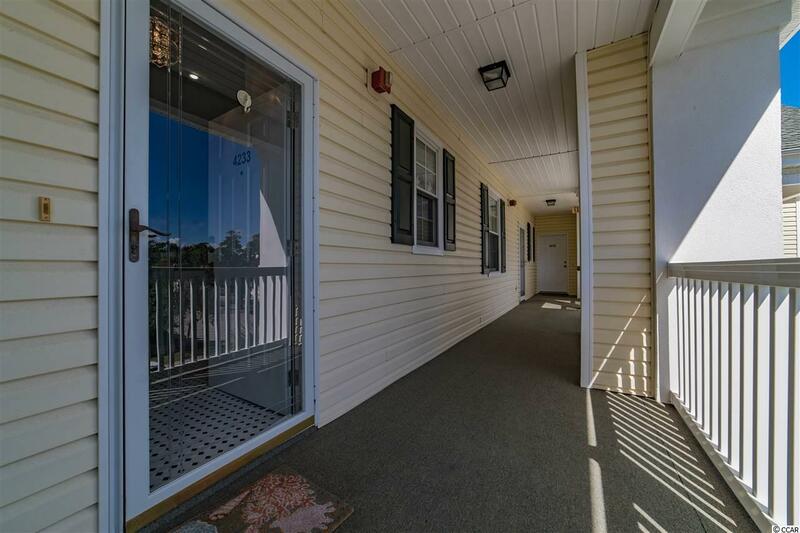 With only steps to the pool and the pond this ideal location is close to the tennis courts and fitness center with lots of parking. A golf cart friendly community only blocks from the beach, don't let this one slip away. Also comes with two private storage closets only a few steps away from your front door which allows you an area to store beach chairs, umbrellas and more. Ocean Keyes is a gated community located only two blocks from the ocean offering owners six pools, hot tubs/spas, outside grills, tennis courts, exercise facility and golf cart parking. 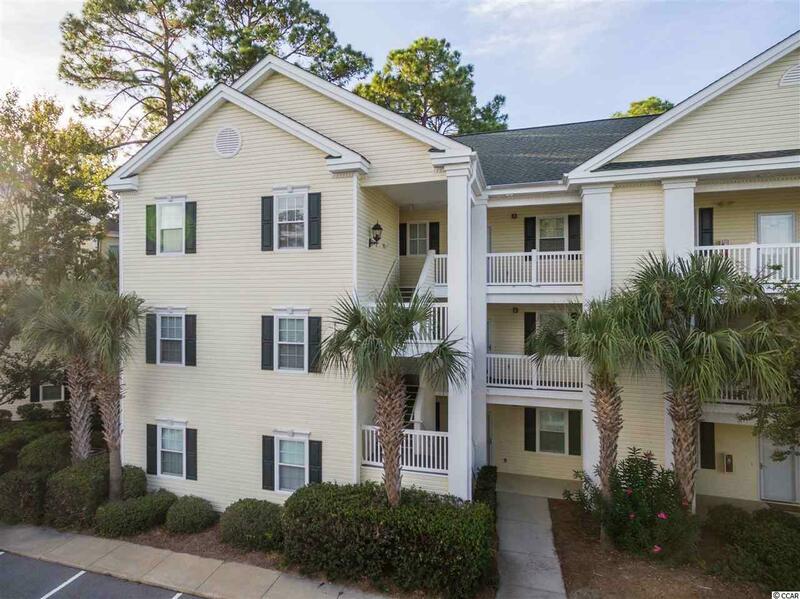 Within walking distance to Main Street this community is located close to all that the Ocean Drive area of North Myrtle Beach has to offer including golf cart access to shopping, dining, medical offices, entertainment, and the shag dance capital of the world! Whether enjoying the Beach or the amenities this Community has it all. Become a part of it today! Listing information © 2019 Coastal Carolinas Association of REALTORS® MLS. Listing provided courtesy of Eagle Realty.